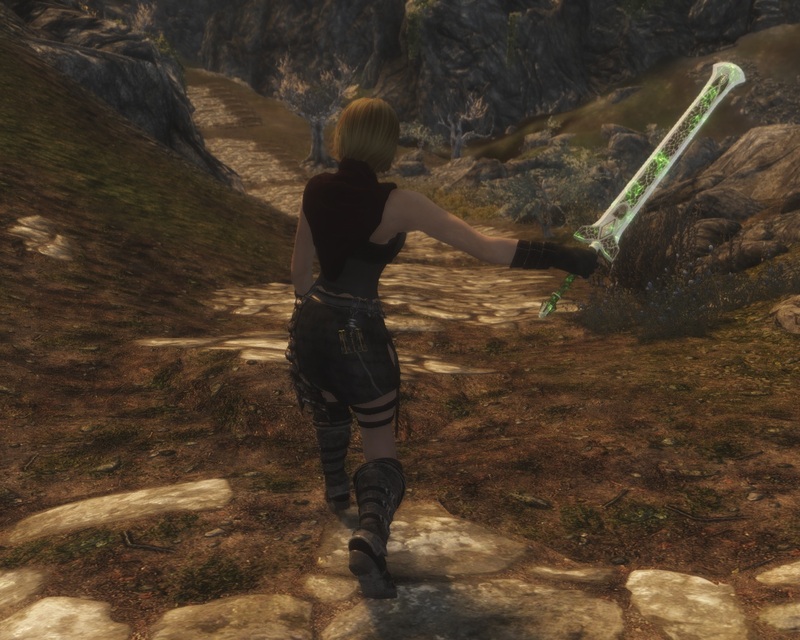 All the assets are imported from oblivion mods, except the Gloves. - In console, type help primekiller then player.additem xxxxxxxx 1, where xxxxxxxx is the code for each item. And a special thanks for the Nifskope team, Paint.NET and 3DSMax developers.